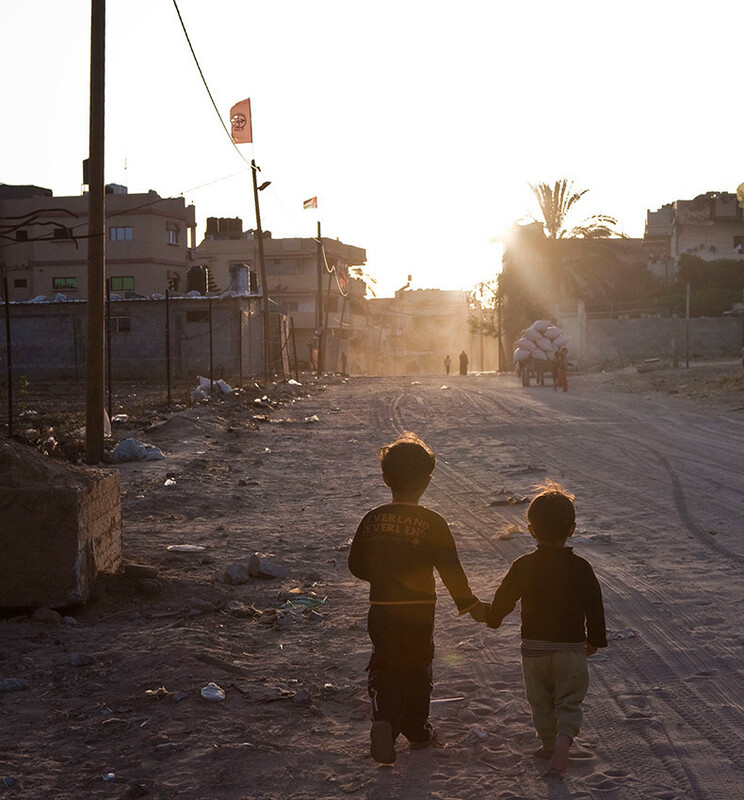 " Today's human rights violations are the cause of tomorrow's conflicts." 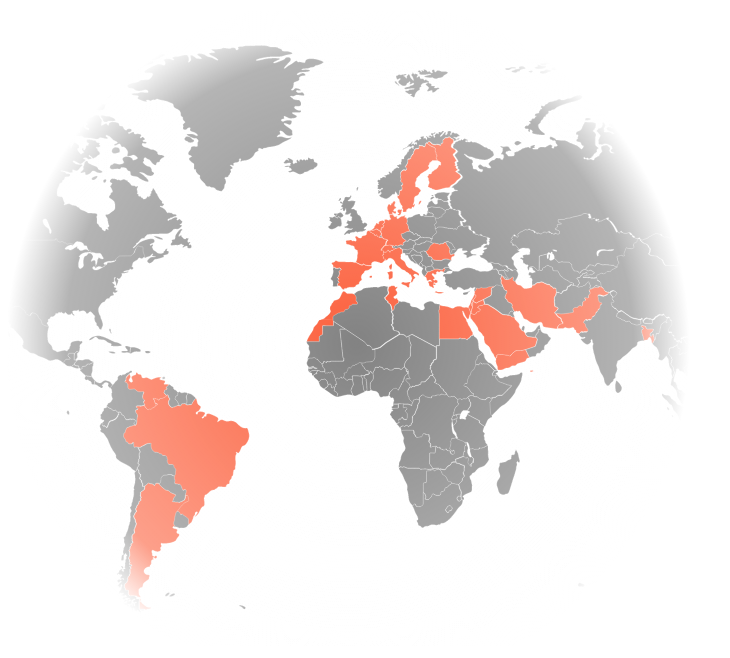 The Arab Master in Democracy and Human Rights is supported by the European Union, the Danish Institute for Human Rights and a growing network of partner universities from the region and beyond. 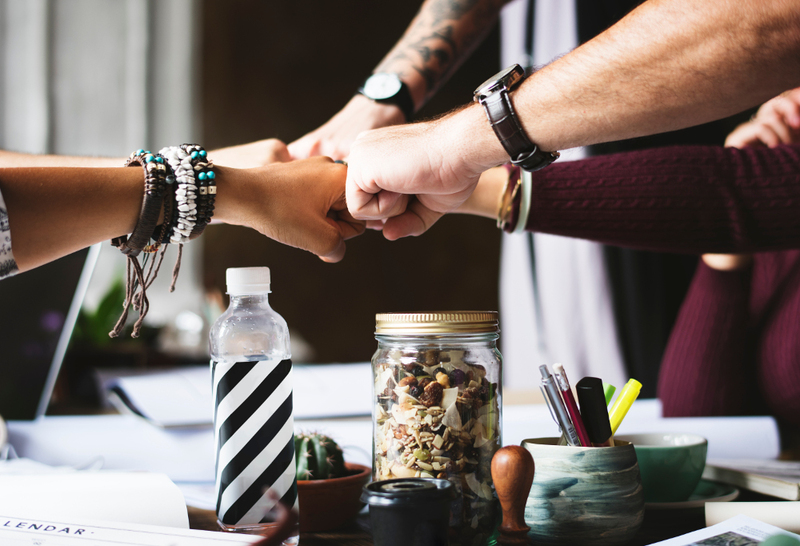 Our aim is to support the next generation of experts, academics and practitioners and to give them the practical experience needed for building up their professional career and academic activities. 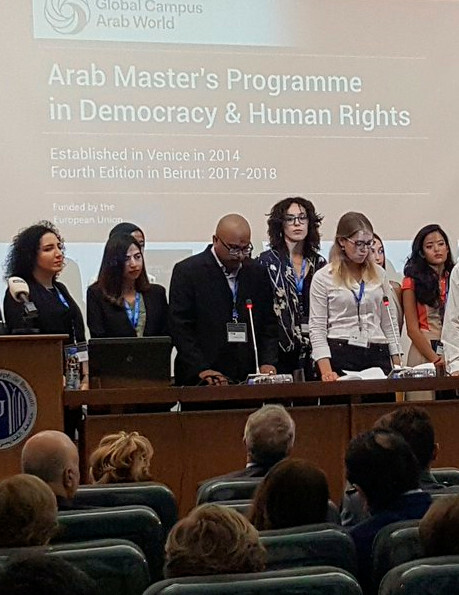 The Arab Master in Democracy and Human Rights (ARMA) is a unique programme designed to meet the needs of students, professionals and experts who want to deepen their knowledge and develop their skills in the field of democratic governance and human rights in the Middle East and North Africa. It is part of the Global Campus of Regional masters in Human Rights and Democracy supported by the European Union. The Arab Master’s programme established its alumni association in 2016. 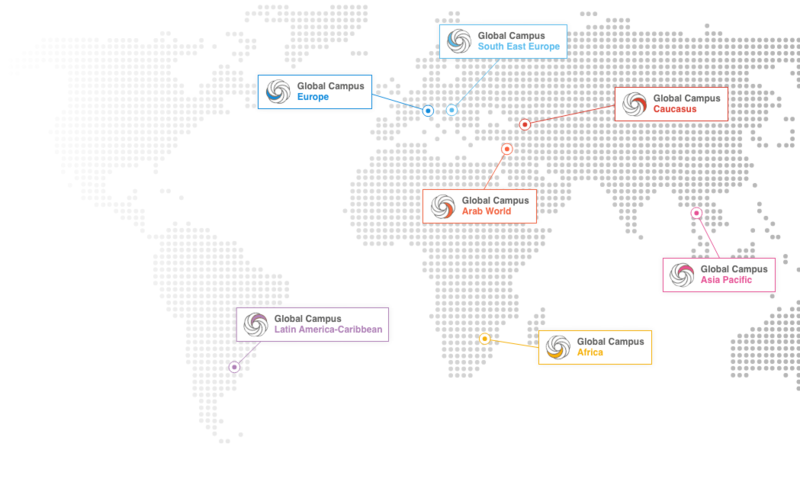 It is part of the Global Campus Alumni association that groups over 3000 alumni from the seven regional programmes.